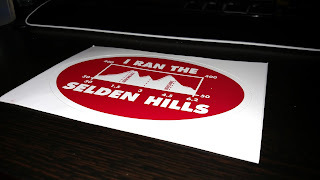 Today, I wanted to get in an easy 1:45 hilly run and I opted for Selden Hills. The original plan was to hit the hills around 7am but I get there at 8 and went off up and down Adirondack, Berkshire and this time, the hills on Blue Point Road. Again I missed the loop at Laurel Place, so as I got closer to the finish, I made a loop at Cedarhurst. I ended up with 9.71 miles in 1:41. It was a nice easy pace. As I finished, I noticed a pop up tent with some food with a bunch of food and liquids. The last few times I ran the hills, most of the time the parking lot is empty. This time there must have been 20 people chatting. 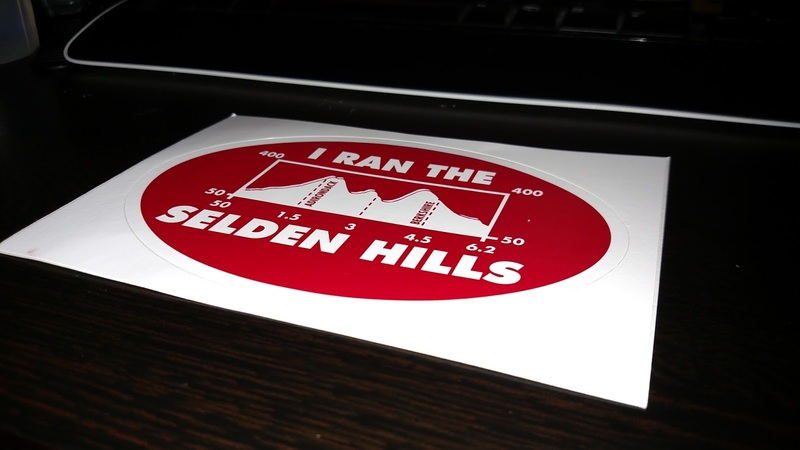 And I saw the decal on the table, so I made sure I got the "I Ran The Selden Hills" decal! for me and Irene! This was my second attempt at the official 15k. 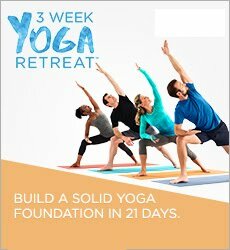 I will be back to complete the official 15k course and I will probably do the new 20k course.